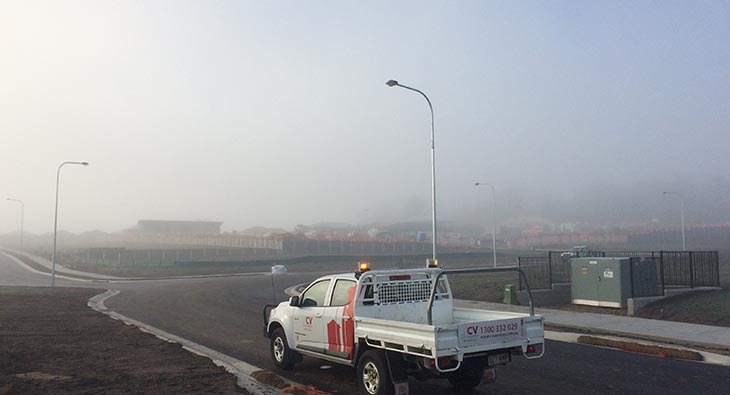 The Energy Services team have commissioned stage 6 at The Rise in Park Ridge in line with the program. This is another great. We are excited to welcome Taryn Reseigh to the team. 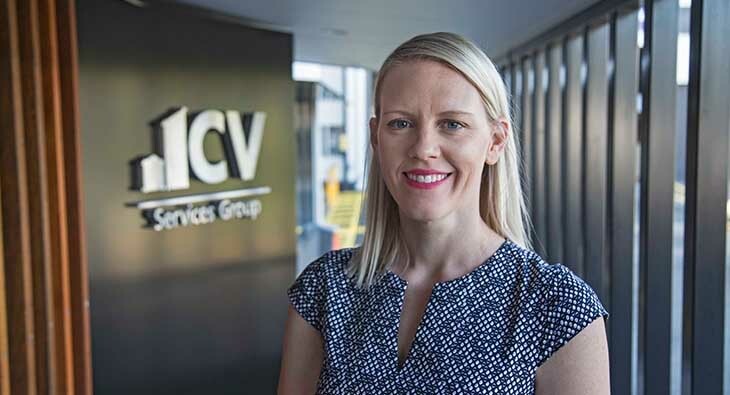 Joining CV Services as our HR/IR advisor, Taryn has hit the ground running. 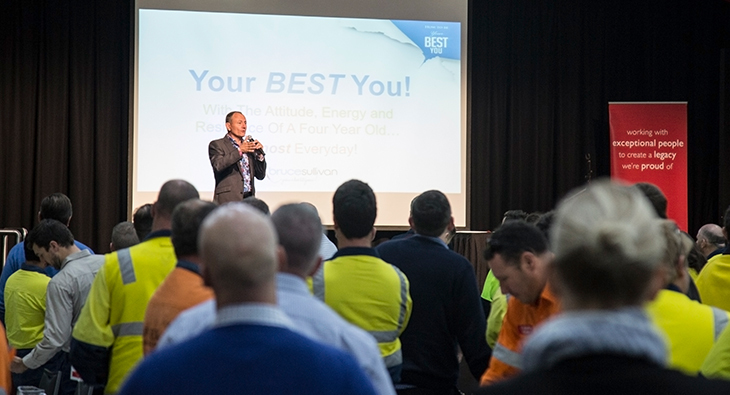 A wonderful opportunity to recognise the exceptional efforts from our team on Friday at the 2017 Team Brief. A highlight from the morning.